765 Disc. On the road and trail. Thanks to its specific geometry: a relatively short top tube, and raised cockpit as a result of the headset being positioned higher, the 765 DISC is a versatile endurance bicycle. It performs equally well on hilly road rides as it does on light gravel trails. The 765, with its disc brakes, has enough clearance to allow for the use of tires up to 30mm wide, providing the rider with a type of light gravel bicycle. It also benefits from the CARBOFLAX technology giving it absolute comfort. This 765 technology is the result of the combination of 2 types of fibers from different materials: carbon (High Modulus) and flax linen fibers. The carbon is joined with the flax to filter the vibrations transmitted by more or less quality roads, therefore increasing the comfort level of the bicycle. LOOK strategically applied this technology to the fork and chainstays as it is these 2 places that react immediately to road impacts. 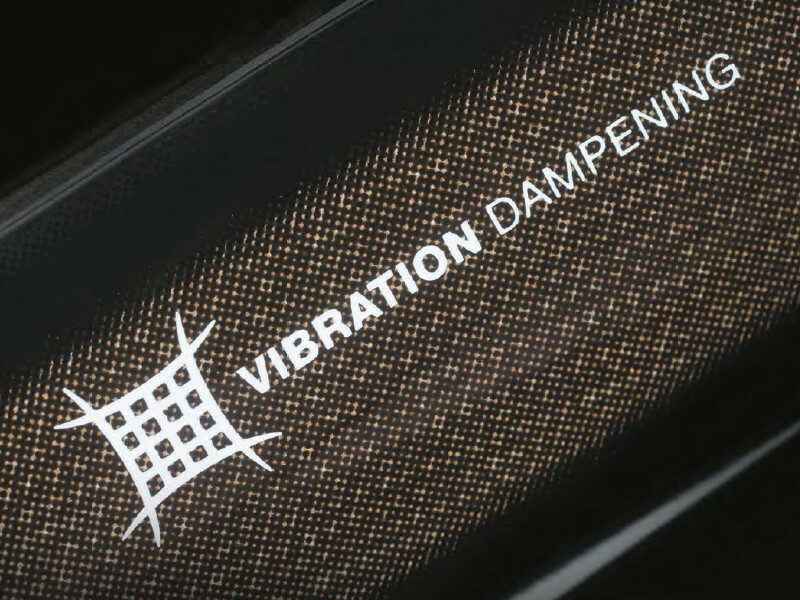 Combining the linen adds the wonderful and natural property of vibration dampening. Sandwiched between two carbon sheets, it increases the overall performance of the bicycle: the cyclist who battles fewer road vibrations will conserve all his or her energy for pedaling and bike handling; a real benefit for long endurance rides. You can trade in your old bike for instant credit in our store. You can use your credit against all products in store.